hd00:16Autumn leaves. Autumn. Close-Up Leaves. Yellow leaves and sunlight. Autumn sunlight. Autumn sky. 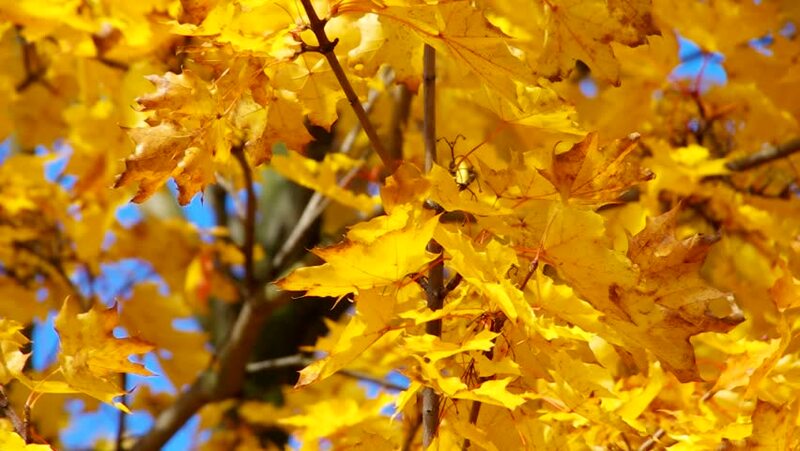 Sky and yellow leaves. Autumn background.